According to recent reports $227 billion would has been spent nationally from 2010 to 2015. Data provided by the HDC shows that from 2010 to present, the HDC has allocated 4,902 houses to new homeowners. A simple calculation would indicate that each of the 4900 houses delivered many of which had design deficiencies and poor workmanship cost the taxpayer a staggering $46,000,000 per home. In fact given that the gov' t builds homes primarily on state lands with the typical modest home construction costing around $600.000 privately, the state should have delivered 378,000 homes for the price tag of $227 billion. Of course; most of the money was siphoned away by the politically connected; even whilst housing applicants are lulled into a state of paralysis waiting for an illusive substandard home -instead of trying to acquire a home privately. 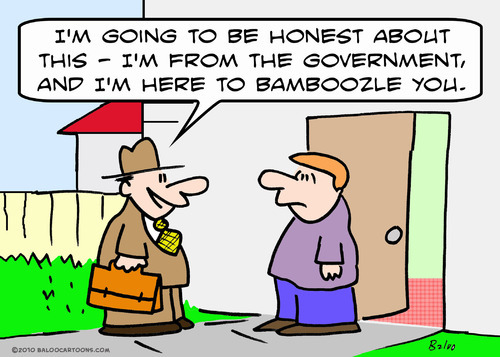 Although the government presents itself as a selfless crusader for justice, fairness and equality, it is the very institution most guilty within society of discrimination, nepotism and cronyism. The above are the inherent features of the state for they do not exist in a competitive environment where decision making is based on performance and service to a paying customer who has an option to take their business elsewhere. Only competition ensures the consumer is best served by unbiased decision making, for biased decision making jeopardises owner's profitability. 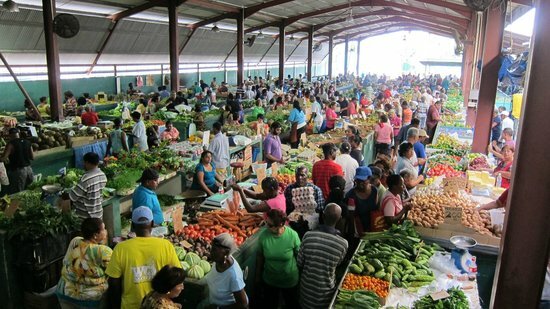 In the Tunapuna market for example, if a vendor decrees he would not be selling his tomatoes to persons of a certain political party he not only would be summarily hooted out the market; he would ultimately deprive himself of sales to a significant number of paying customers. An angry mob was waiting outside of Ukraine's parliament today, and they were not playing games. When they spotted Economic Development Party member Vitaly Zhuravsky leaving the building, they grabbed him and threw him into a dumpster. It's not clear exactly what Zhuravsky did to deserve getting himself thrown into a garbage receptacle, but as NBC News points out, it probably had something to do with the fact that he has a history of trying to pass bills that would crack down on anti-government protests. He's also fond of suing the press for saying things about him he doesn't like. Astutely, the T&T politician has purchased armored vehicles, stockpiles of ammunition; and the police service has increasingly become militarized to ensure the safety and security of the political class when the economic "crap hits the fan". As power becomes more centralised in the hands of imperfect human beings comprising a ruling class, it will most certainly be abused to the detriment of the masses. This is true of communist countries like Cuba or countries embracing communist or centrally planned policies. According to former bodyguard to Fidel Castro, Juan Reinaldo Sanchez; Mr Castro secretly enjoyed an opulent lifestyle even whilst cubans suffered poverty and austerity.